Environment Secretary Michael Gove has today called for a third of the world’s oceans to be protected by 2030. Globally, less than 10 per cent of the world’s seas are currently designated as Marine Protected Areas (MPAs) – one of the most important ways to protect precious sea life and habitats from damaging activity. Now, the UK is backing ambitious calls to treble internationally-agreed targets for protected areas, meaning 30 per cent of the world’s seas would be safeguarded as MPAs by 2030. This will build on the UK’s global leadership in protecting the marine environment – with over 200,000 square miles of Britain’s coastline already protected and recent proposals for 41 new Marine Conservation Zones marking the most significant expansion of the ‘Blue Belt’ to date. 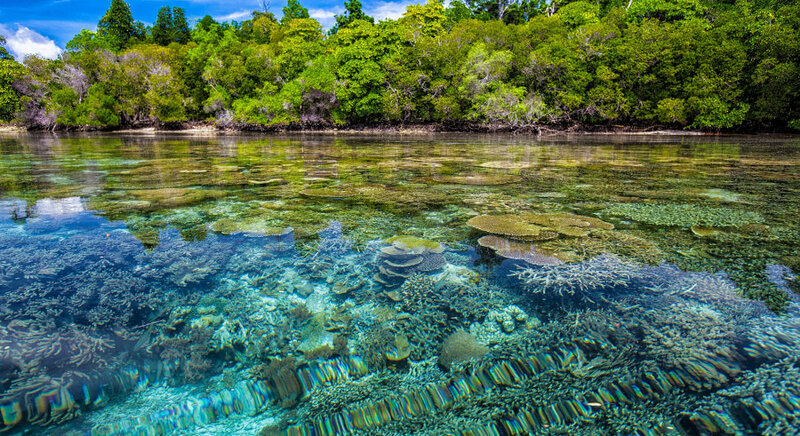 Currently, global targets for marine protected areas are set by the United Nations Convention on Biological Diversity, with parties agreeing to protect 10 per cent of coastal and marine areas by 2020. The UK will join almost 200 other countries in November in Egypt to begin negotiations on a new global target, and while here will push to treble the current figure to 30 per cent by 2030. This approach would see a third of the world’s oceans protected. As is the case now, MPAs will consist of a range of management measures. Back home, 36 per cent of England’s waters are already safeguarded as MPAs – with the government’s recent proposals for 41 new Marine Conservation Zones (MCZs) representing the most significant expansion of the Blue Belt yet. The proposed new MCZs span more than 12,000 square kilometres, protecting species such as the short snouted seahorse, stalked jellyfish and peacock’s tail seaweed. Across its overseas territories as a whole, the UK has pledged to safeguard over four million square kilometres of ocean by 2020. The Government will also publish an international ocean strategy before the end of the year setting out further action to conserve and sustainably use the ocean. This commitment to marine protection forms a key part of the 25 Year Environment Plan, an ambitious roadmap for a greener future. This press release was originally published as Gove calls for 30 per cent of world’s oceans to be protected by 2030 at Gov.uk on 24/09/18.